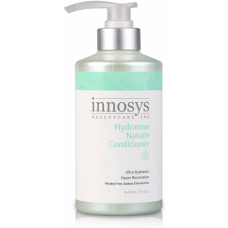 Hydration Nature Conditioner is better than many treatment masks out there! 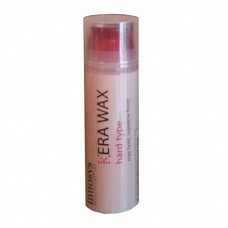 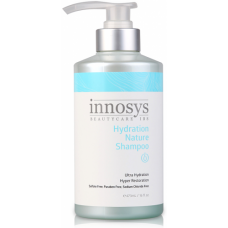 Essential oils and ext..
Hydration Nature Shampoo is sulfate-free, paraben-free, sodium chloride-free and made at a low pH ..
Daily-use post iStraight Keratin treatment conditionerKera Shampoo and Kera Conditioner are Sodium.. 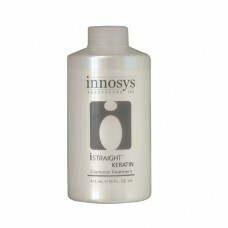 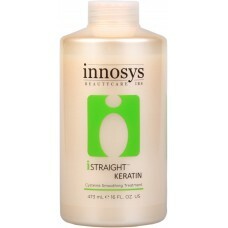 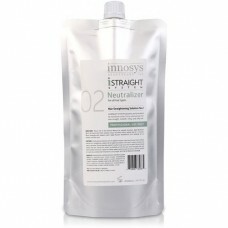 Hair streightening system IStraight KeratinPlease keep in mind that iStraight Keratin is m.. 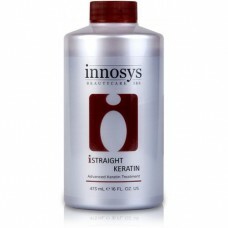 Hair streightening system IStraight Keratin CysteinePlease keep in mind that iStraight Keratin&..
IStraight NeutralizeriStraight Neutralizer (Solution #2) is the same for all #1 solutions (Max, Norm.. 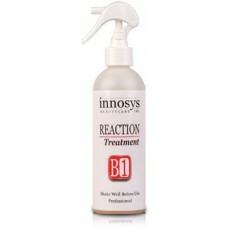 Deep treatment Mask designed to prolong the effects of Keratin Treatment by restoring protein and pa..
Revives, repairs, moisturizes and protects damaged hair. 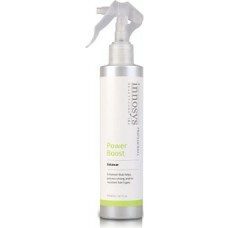 Eliminates frizz, controls volume and ..
IStraight Power Boost Power Boost is formulated as an enhancer to help process strong, resistant hai..
IStraight Pure KeratinPure Keratin is comprised of keratin and collagen to revitalize both inte..